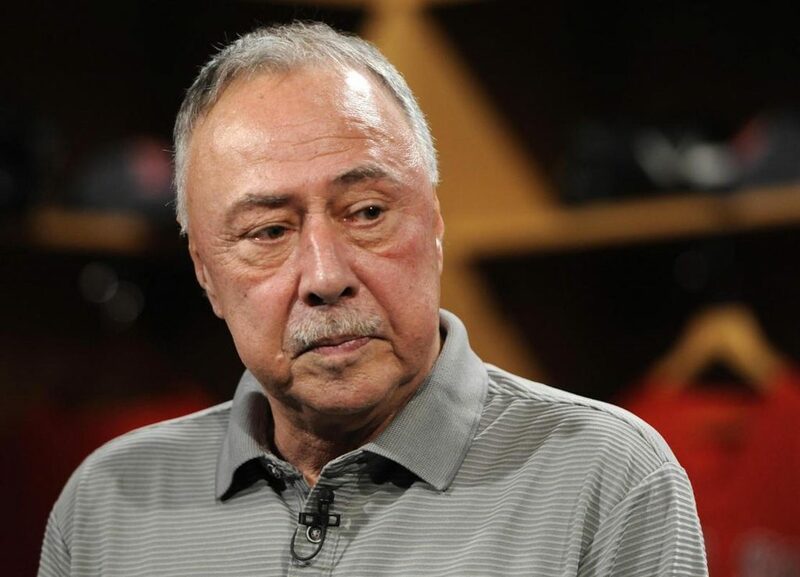 Legendary Red Sox broadcaster Jerry Remy has been diagnosed with cancer again, NESN announced Tuesday. This marks the sixth time Remy has been diagnosed with cancer. The previous five times he was diagnosed with the disease, it was lung cancer, so it seems likely that it’s the same thing again this time. NESN has not announced if Remy will be sidelined for an extended amount of time, but his appearances may be spotty over the coming weeks. Dennis Eckersley, Steve Lyons, Jonny Gomes and others are likely fill-ins for the gig alongside Dave O’Brien. Red Sox nation and baseball fans alike are wishing Jerry a quick and healthy recovery, as he goes to battle against cancer for the sixth time. 6 comments on "Red Sox Broadcaster Diagnosed With Cancer"
Wishing Jerry well. What a shame this is… Prayers being sent his way…..
Wishing you the best Remdawg! This is awful news! RemDawg, you are in our thoughts and prayers. So sorry you must continue this fight against this horrific disease. May you soon have a complete total lasting recovery and may you not suffer pain Any more.